King Kong is ready to enter the fight in King of Tokyo and King of New York, and he’s bringing new mechanics with him, including a new winning condition! This Monster Pack includes a cardboard Tower to use in the game (Tokyo Tower for King of Tokyo, Empire State Building for King of New York). Each Tower is made of three detachable levels. When you play with a Tower in your city, any monster getting four 1 sides with the dice in King of Tokyo (or four Ouch! 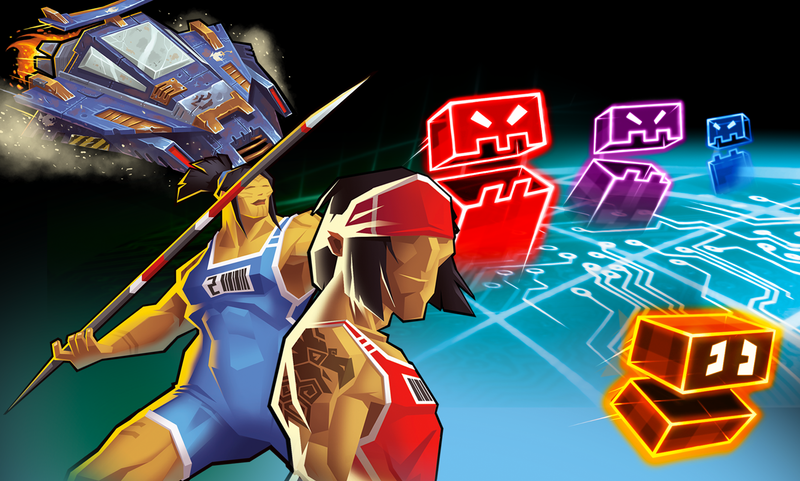 sides in King of New York) takes a level… or steals one from another player! If a player recreates a tower entirely… he or she wins the game! King Kong also comes with his own set of Evolution cards, including his “It Was Beauty Killed The Beast” Evolution. When King Kong draws this Evolution, the new Beauty card comes into play! Owned by King Kong, the Beauty card gives him one extra die… But if other monsters hit him too hard, they will steal the Beauty card and become the focus of King Kong’s incredible power! 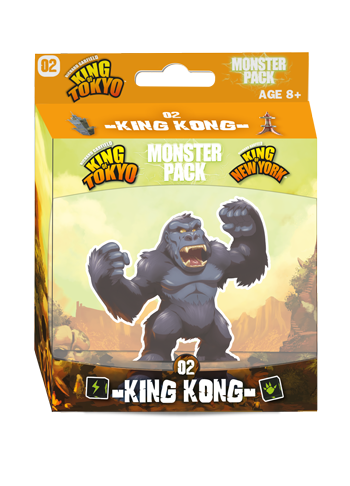 The Monster Pack King King is an expansion: you’ll need King of New York and/or King of Tokyo to use it.